The Village of Taos Ski Valley offers a variety of experiences for your soul to unwind. The European roots of Taos Ski Valley are the backdrop to the perfect getaway, stay with us and experience the cooler Summers and the epic Winters for yourself! Summertime in Taos Ski Valley mixes the cool of the forest with the warmth of the New Mexican sun. 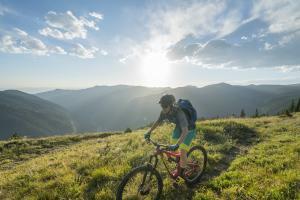 Hike to Wheeler Peak, the highest point in New Mexico, ride the Summer Chairlift or mountain bike at Northside&apos;s challenging terrain. Boost your adventure with a high-alpine horseback ride, fly-fishing and rock climbing. In Summer, the ski lodges slash their rates and affordable lodging is everywhere to be found. Take in the festivities and events such as Live Music mid mountain on July 4th at The Bavarian Lodge, run the Up & Over 10k Trail Run August 5, or bask in cooler temperatures and vibrant Aspen trees for Oktoberfest. 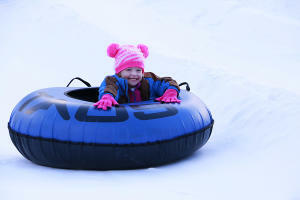 In Winter, Taos Ski Valley is the place to be. With 114 trails, 305 average annual snowfall and 300+ days of sunshine, Taos Ski Valley is a true skier’s and snowboarder’s paradise. 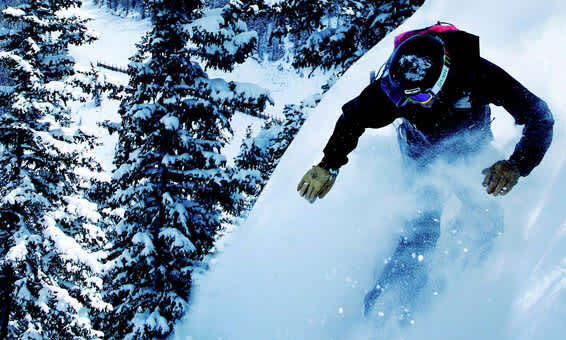 Embrace the chill on Taos Ski Valley’s family-friendly tubing hill or roar through acres of forested wilderness on an exhilarating snowmobile ride, Snowshoe 2 miles to William’s Lake or Après ski at one of the many restaurants and bars in the village. Visit TaosSkiValley.com, we welcome you!